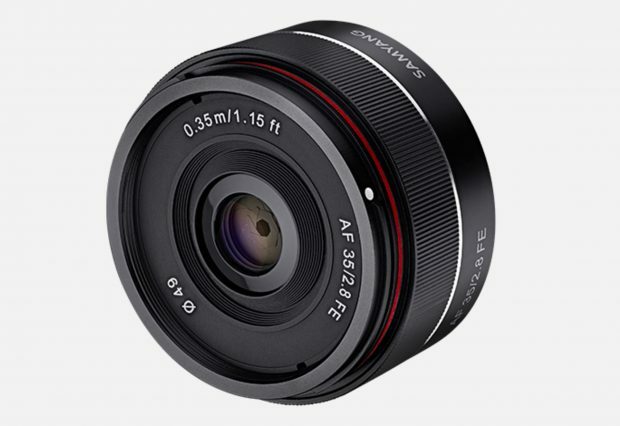 Samyang AF 35mm f/2.8 FE Lens Announced, Price $399 ! Samyang has just announced their third Autofocus full frame E-mount mirrorless lens today: The Samyang AF 35mm f/2.8 FE lens. 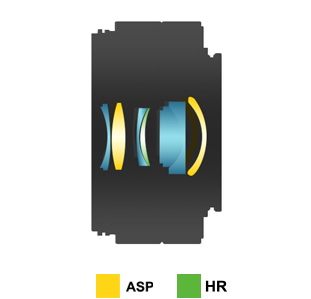 The US price for this lens will be around $399. Compared to Zeiss FE 35mm f/2.8 lens, this lens is $400 cheaper. Now available for pre-order at B&H Photo/Adorama. A tiny lens with a mighty performance, Samyang AF 35mm F2.8 FE is ideal for daily photography as well as travel photography. This new compact and lightweight lens, together with the existing AF 14mm F2.8 FE and AF 50mm F1.4 FE lenses, now expands Samyang’s autofocus lens line-up to three. 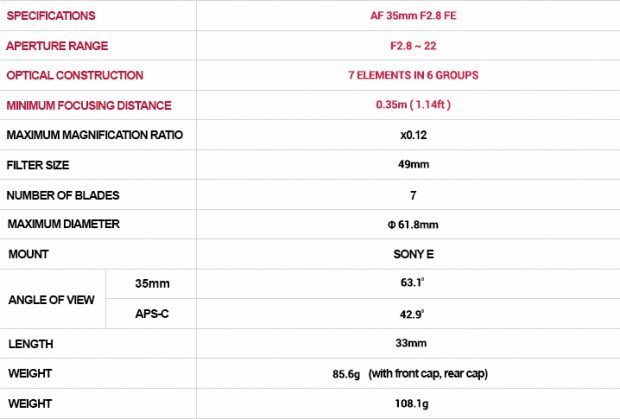 The AF 35mm F2.8 FE weighs just 85g and measures 3.3cm in length, without the hood and rear cap. Thanks to Samyang’s exceptional optical technology, its compact size is packed with features for outstanding image quality. 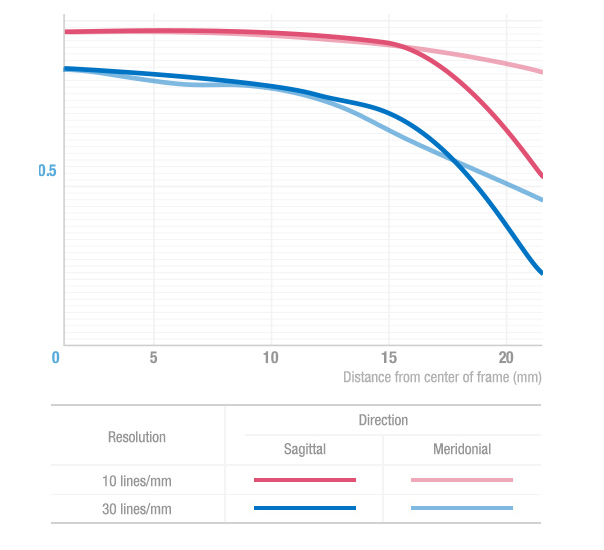 Featuring seven elements in six groups, two aspherical lenses and one high refractive lens plus Ultra Multi Coating to minimise aberration and unnecessary light dispersion, the lens delivers high resolution from the centre to the corners of the image. Next Next post: Up to $300 Off Father’s Day Gift Special on Sony Cameras & Lenses !